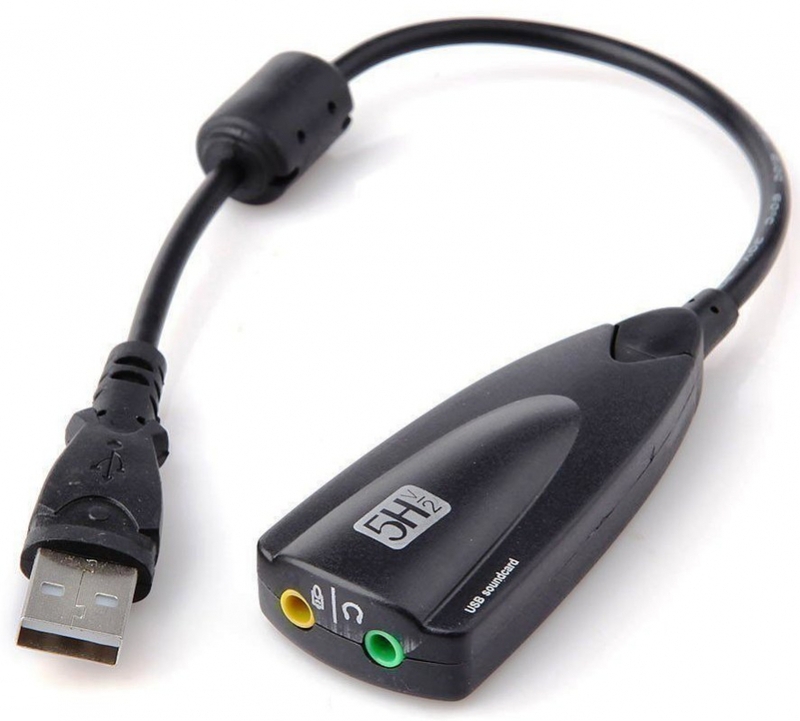 Turn your USB Port of Desktop and laptop into Audio Input and Mic. 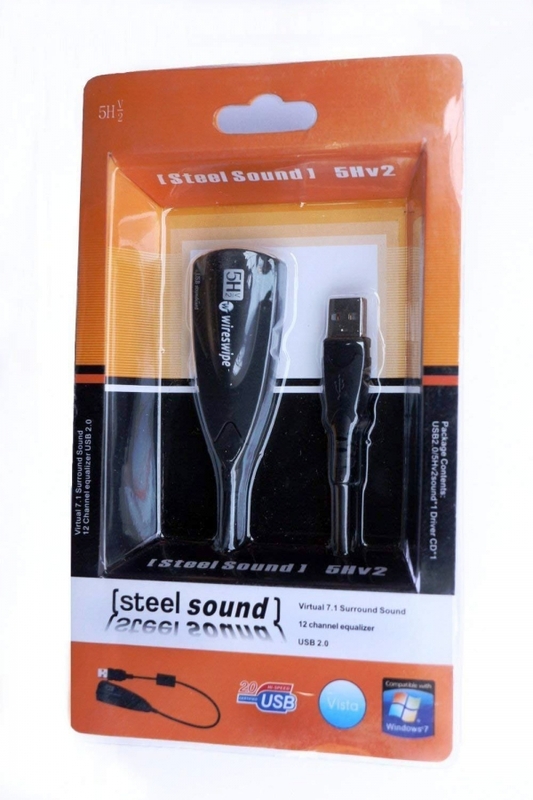 Premium USB Sound 5Hv2 USB 7.1 Sound 12 Channel Sound Adapter Equalizer USB 2.0 Steel Sound PLUG and PLAY Compatible With MAC OS9 / OS X Windows. 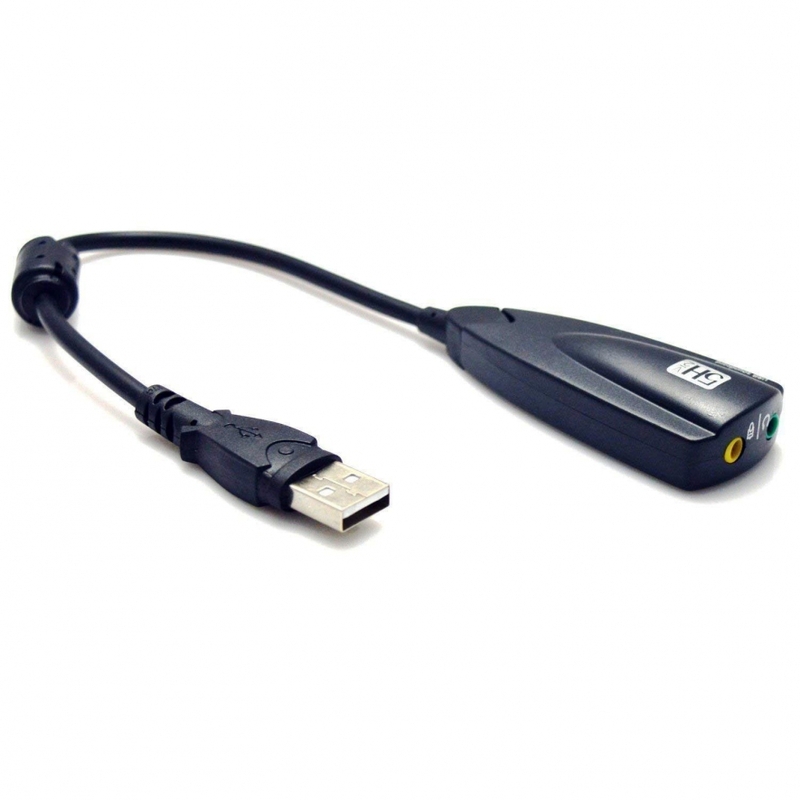 5Hv2 USB 7.1 Channel Sound Adapter is a highly flexible audio interface which can be used either with Desktop or Notebook systems. 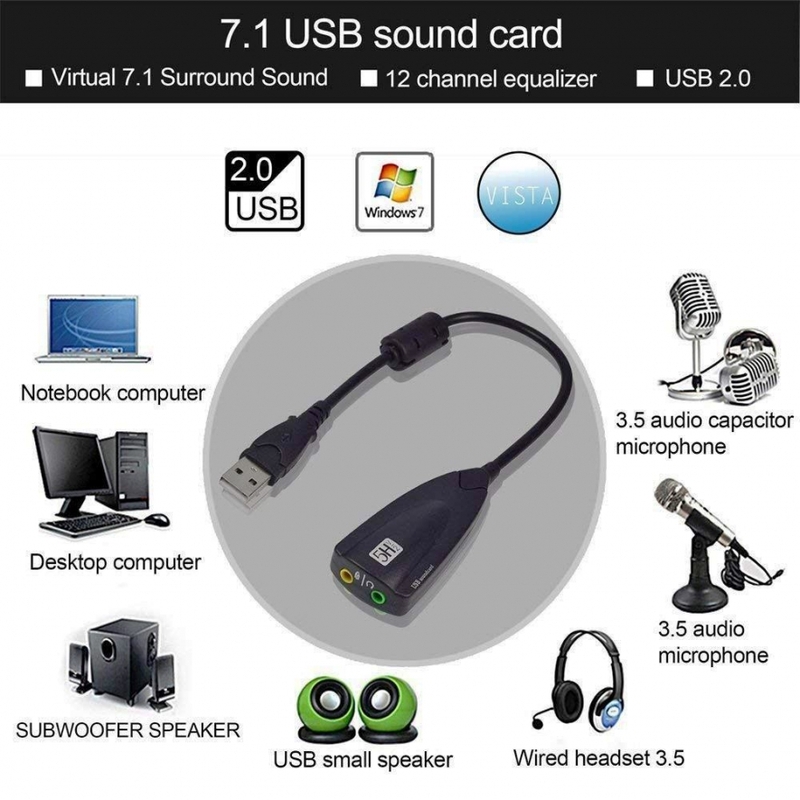 Bundled with Xear 3D Sound simulation software, it turns your stereo speaker or earphone into 7.1 Channel environments. 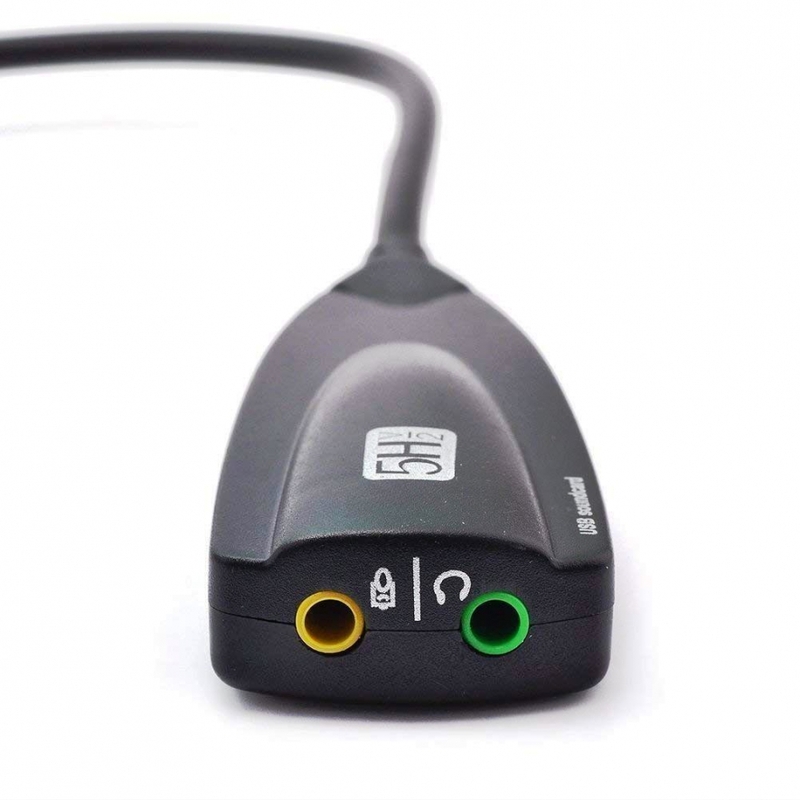 No drivers required, just plug and play for in-stand audio playback, also compatible with all major operation systems. 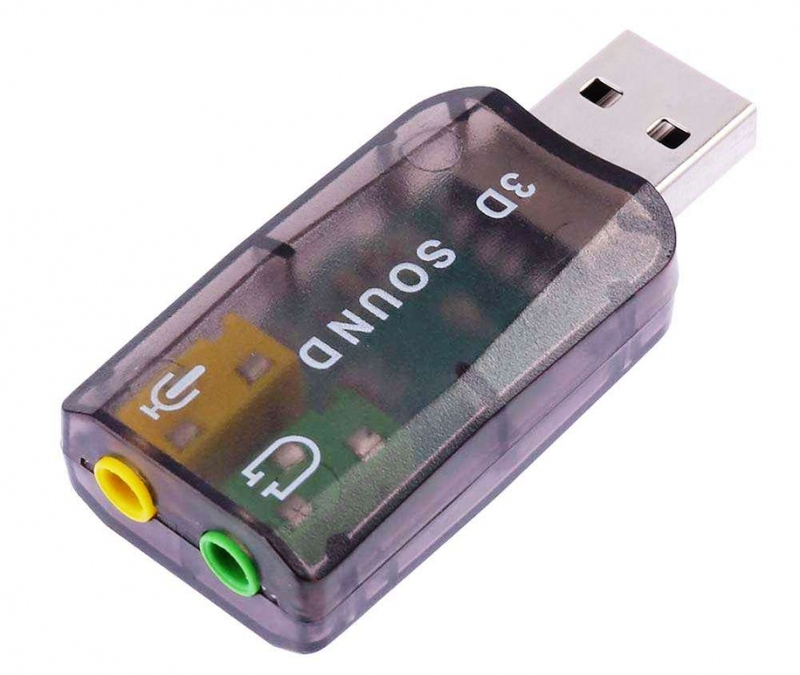 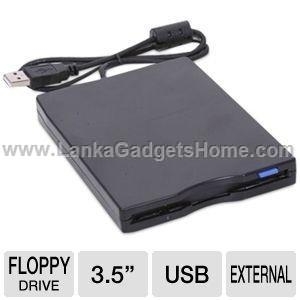 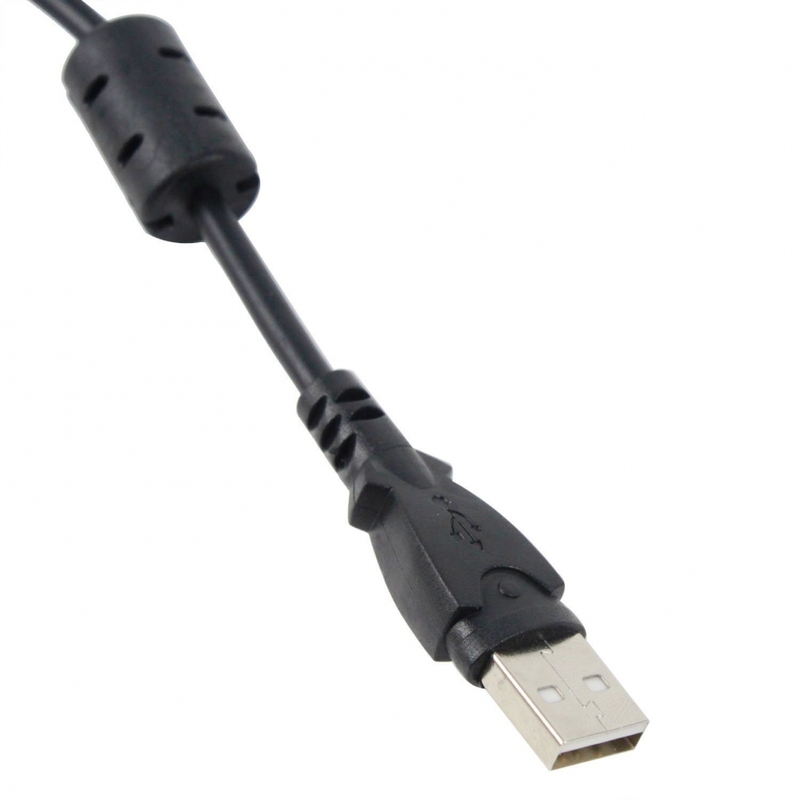 Comply with USB 2.0 Full-speed (12Mbps) specification. 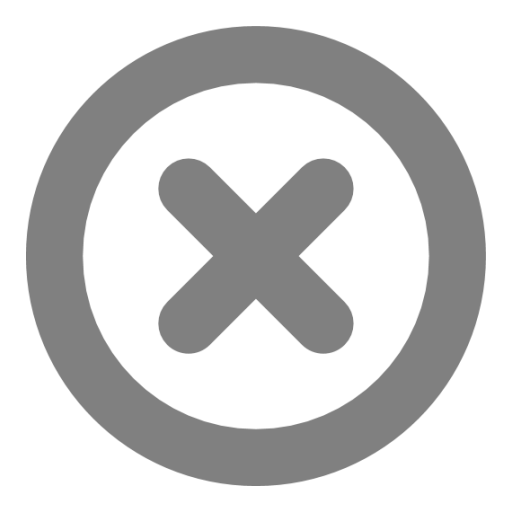 Functional keys: Microphone-Mute, Speaker-Mute, Volume-Up, Volume-Down. 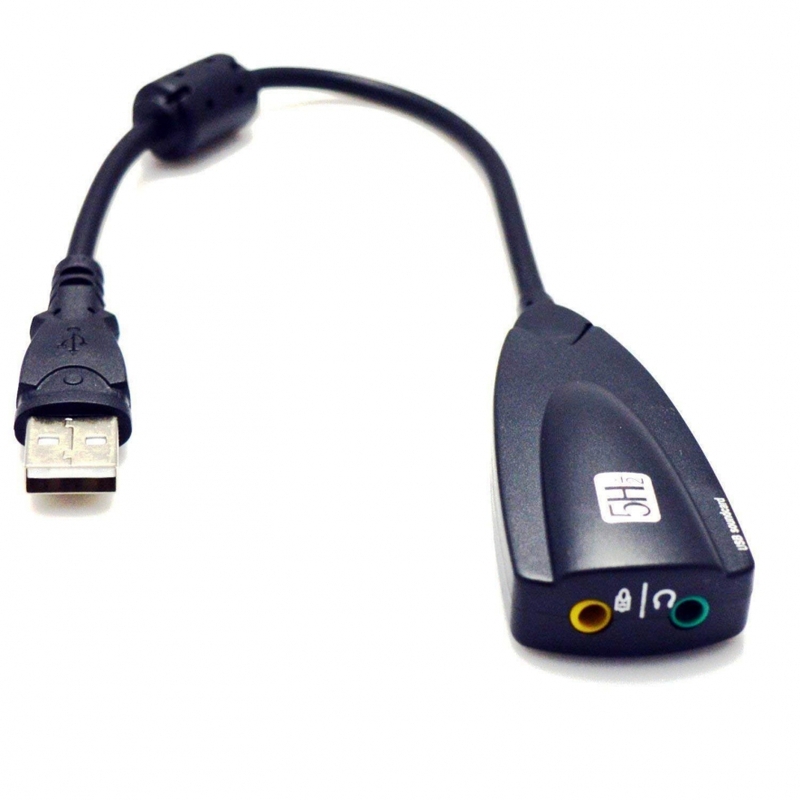 Include Xear 3D, the virtual 7.1 channel sound simulation software for Windows XP/ Vista. 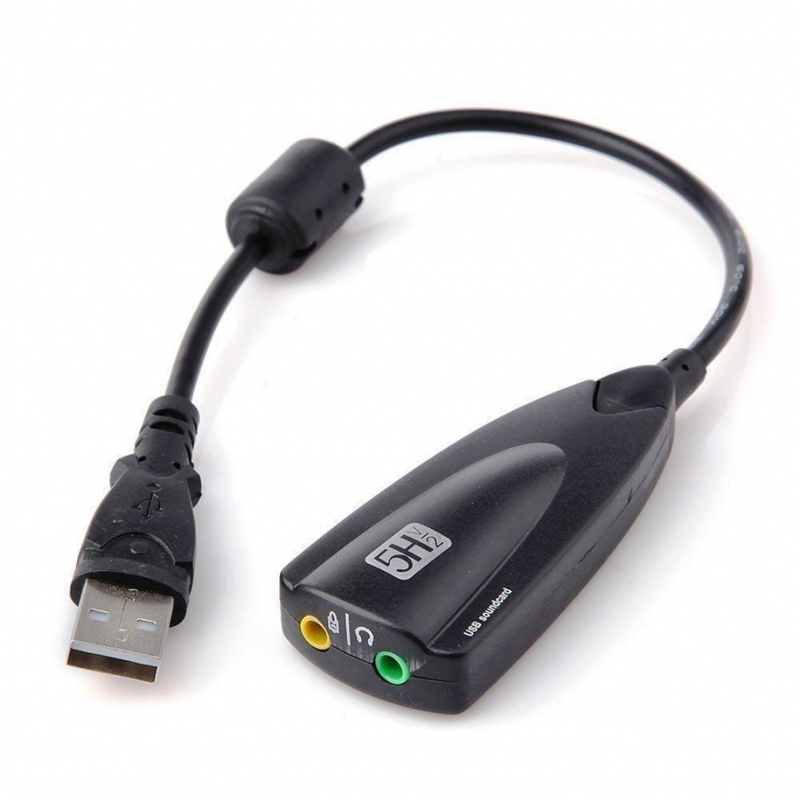 1 x USB2.0/5Hv2 Sound Adapter and 1 x Driver CD included.